Allow one of our experienced technicians complete a comprehensive inspection to your home. Our inspection includes around your house, under the floor (if applicable), internals of the home and in your roof void. 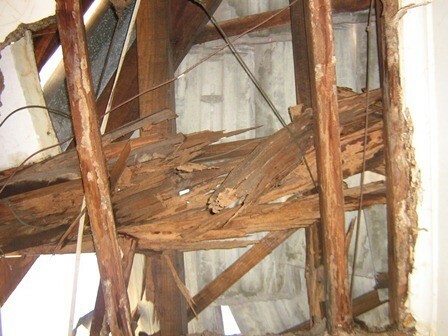 Our reports will provide you information on any termite activities or findings and options to reduce the risk of termites entering the house. You will also receive a written scope of works to reduce risks of termites entering your home in the future with competative prices on the treatment and preventative solutions.